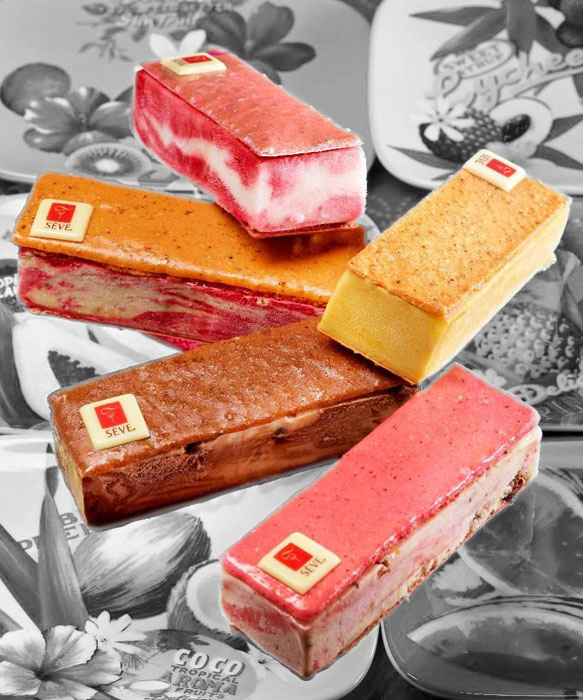 Ever since 1978, when the speciality ice cream, Glace Plombières, appeared in Paris, French ice cream has continued to write its own history in the shadow of the Italian tradition. 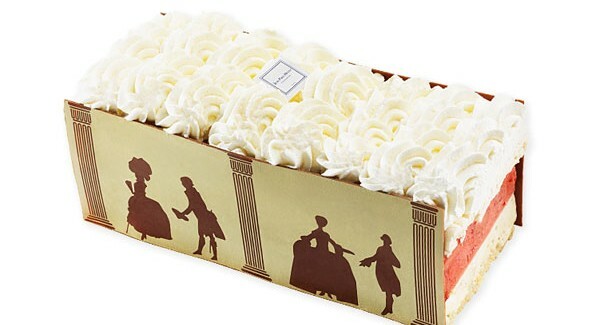 Traditional ice cream was barely known outside of France, and enjoyed well-known thanks to several ice cream makers and pastry chefs who created and recreated the classics in new forms. 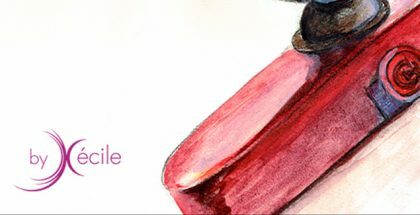 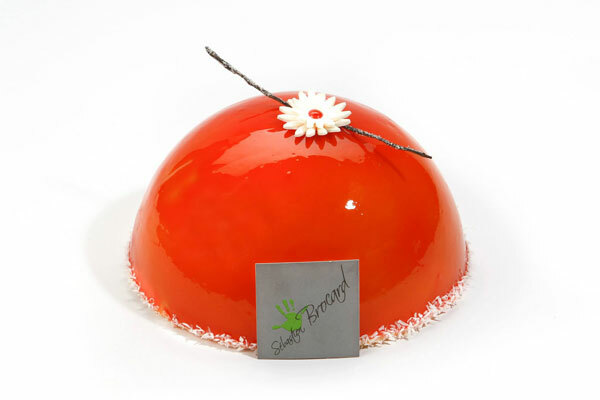 This is true for some of the new outstanding creations from some of the pastry chefs from the International Association Relais Desserts, such as Pascal Lac, Sébastien Brocard, Jean-Paul Hevin and Richard Seve. 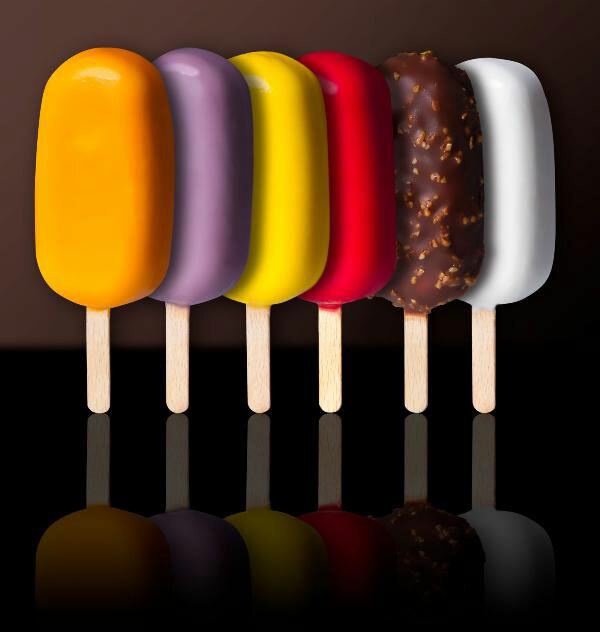 They are good examples of combining tradition and modernism to redesign the classics in search of new ice cream sensations. 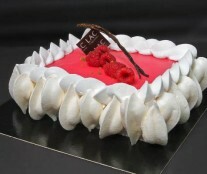 Pascal Lac has a complete line of ice cream products, that ranges from Ice cream domes (bombe glacée) and raspberry sorbet, pistaccio ice cream, sour cherry jam and almond cakes, to “Eskimos by Lac” ice pops, chocolate vacherin (chocolate and vanilla ice cream with meringue) and raspberry vacherin (vanilla an raspberry ice cream with a meringue topping). 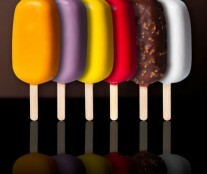 The ice pops come in many flavours, such as apricot sorbet with orange crumble and vanilla ice cream with cassis sorbet. 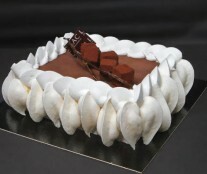 Jean-Paul Hevin produces ice creams within the category of “iced desserts” and focuses on one of the great ice cream classics most accepted in France – the vacherin. 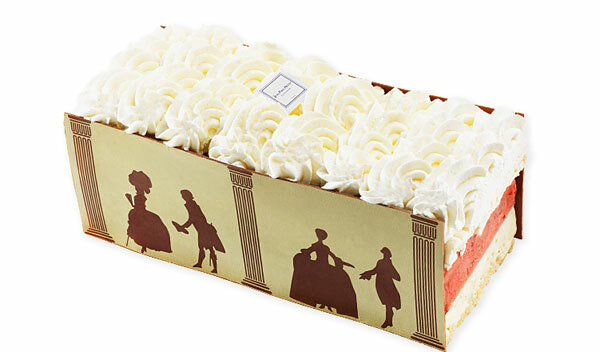 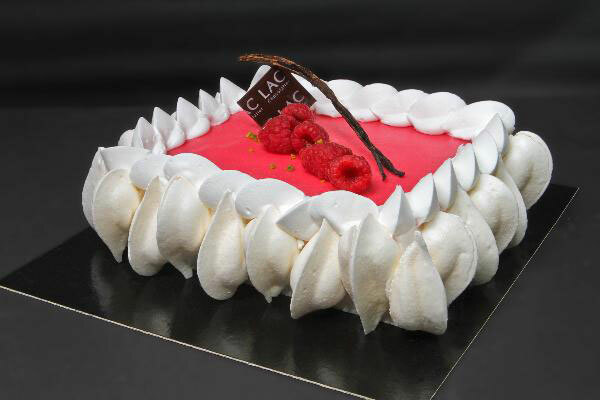 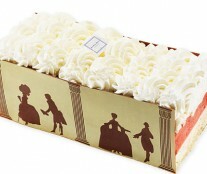 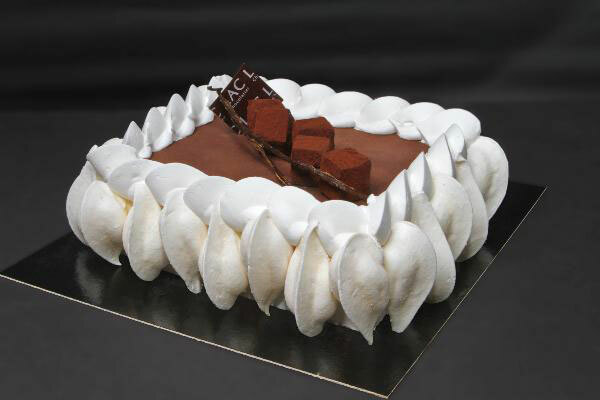 Almond cake, vanilla, strawberry or chocolate ice cream, meringue and chantilly cream combine to give various textures within the same creation. 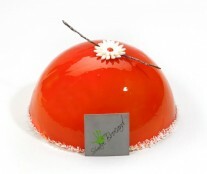 Sébastien Brocard concentrates on the Ice cream dome (bombe glacée) with a brave assortment of flavours: caramel ice cream, mango sorbet, citrus coulin and lemon cake. 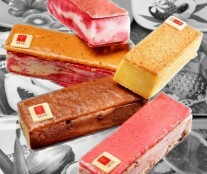 In his “Mis Gla´Gla” line, with Pierre Hermé´s macaroons, Richard Seve takes on the ice cream sandwich and its possibilities as an easily consumable take away product. 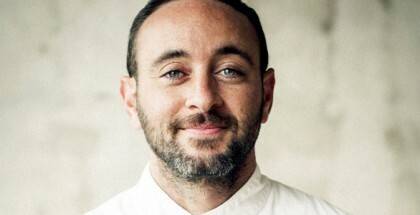 Baptized with a name that clearly alludes to the world of the hamburger, there are up to 10 varieties of his Mac’Ice with a macaroon flake, among them being versions of his Paris-Brest and yoghurt ice crem and Corsican clementines compot.